Amazing is the word used universally to describe Universal. The park is one component of Universal Orlando Resort, a vast complex that houses two theme parks, a water park, and a shopping, dining, and nightlife center. There are also a total of 12 resort hotels on property, the higher end of which offers special park perks to its guests. Islands of Adventure features innovative rides and attractions on seven imaginatively themed islands: The Wizarding World of Harry Potter, Marvel Super Hero Island, Toon Lagoon, Jurassic Park, The Lost Continent, Seuss Landing and Port of Entry. Volcano Bay is a Polynesian-themed water park, with Krakatau, a 200-ft.-tall volcano, as its centerpiece. 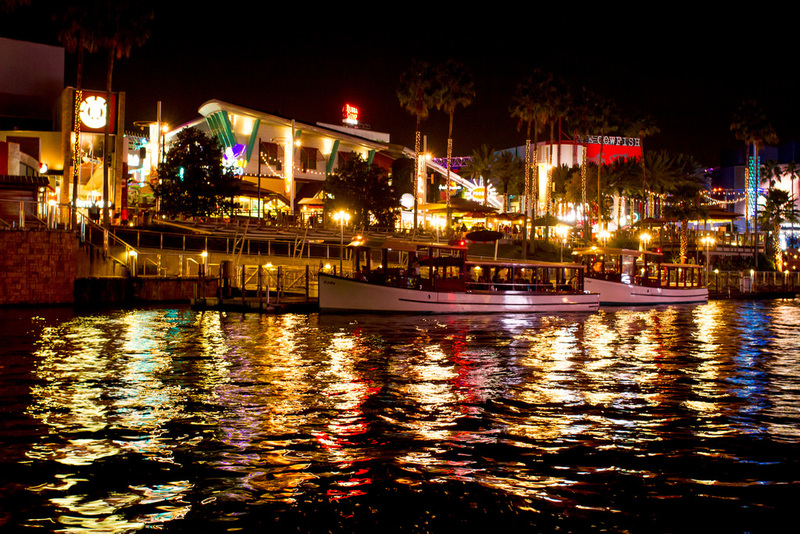 Dance the night away at CityWalk, where dozens of clubs, restaurants, and shops line the neon-lit streets. Suitable for the entire family, you’ll find live entertainment as well as current movies to enjoy. CityWalk is open until 2 a.m., and all guests can self-park at no cost after 6 p.m.
Universal Studios is the flagship of all this fun. 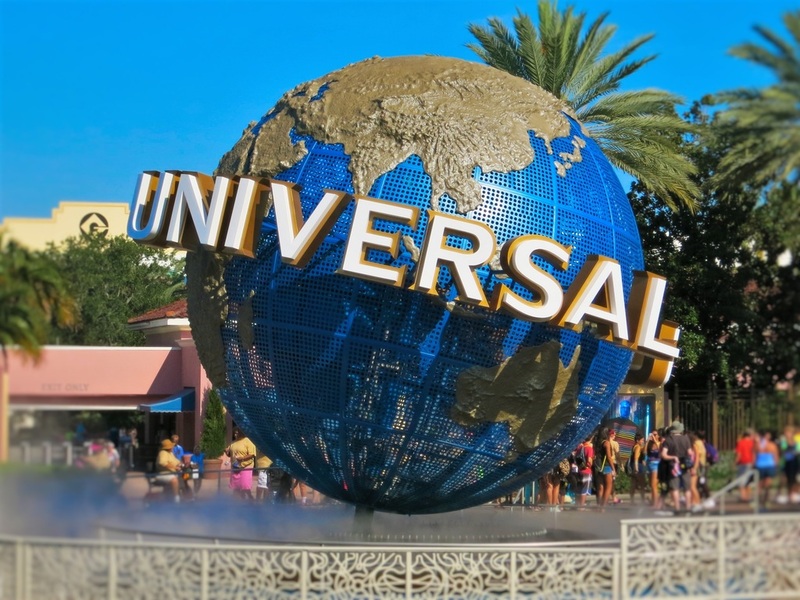 It was the sole Universal theme park in Orlando when it opened back in 1990. Today more than ever before it inspires guests to “ride the movies,” with its frequently updated lineup of movie-based rides. 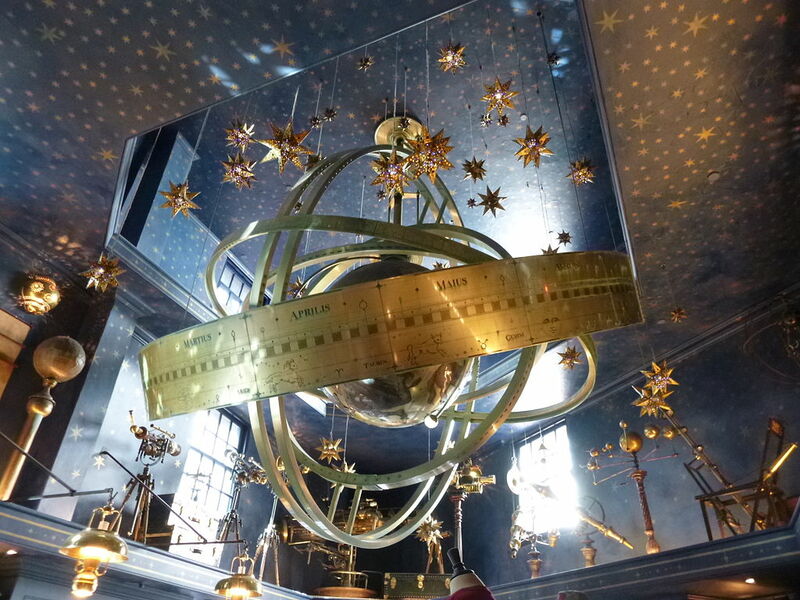 Among the most popular is Harry Potter and the Escape from Gringotts. 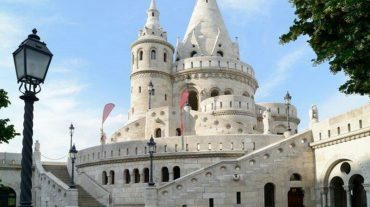 Even those unfamiliar with the Harry Potter series call it “the most amazing and unique ride ever.” And for fans, it is like being dropped right into the other-dimensional world of their fictional friends. Other Universal Studios highlights include the Hollywood Rip Ride Rockit; The Adventures of Spiderman; Despicable Me Mayhem, and E.T. 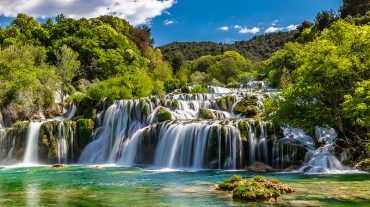 Adventure as well as an ongoing schedule of shows such as Blues Brothers, Fear Factor Live and A Day in the Park with Barney. 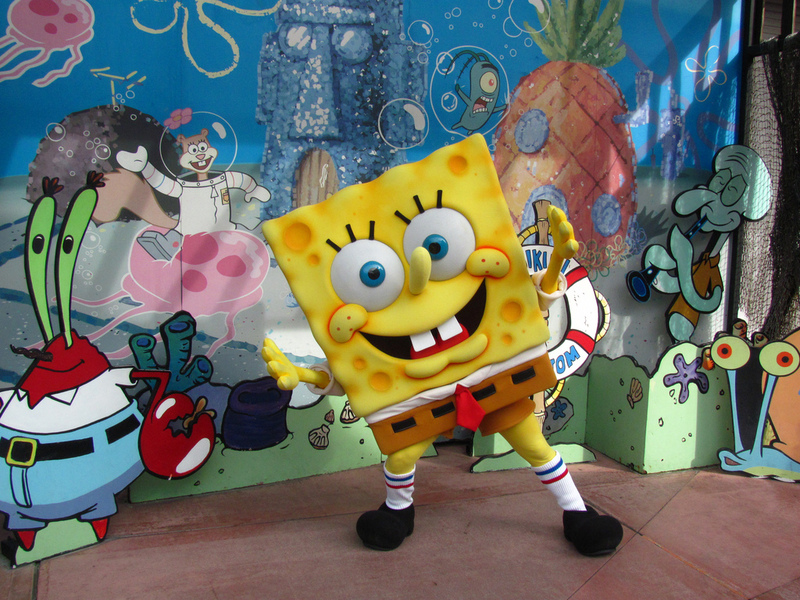 Little ones will love the pint-sized play areas and character encounters with SpongeBob Square Pants, Shrek, Donkey, and others. 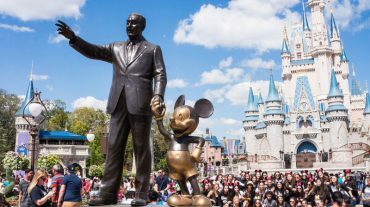 As if all of this weren’t entertaining enough, you can easily eat your way through the park, munching on everything from snacks to elegant gourmet cuisine. Buy a souvenir cup for free soft drink refills throughout the day. Check out various combinations of park-to-park tickets and express passes – which drastically cut your waiting time in line. Choose based on the length of your intended stay and the time of year you visit.